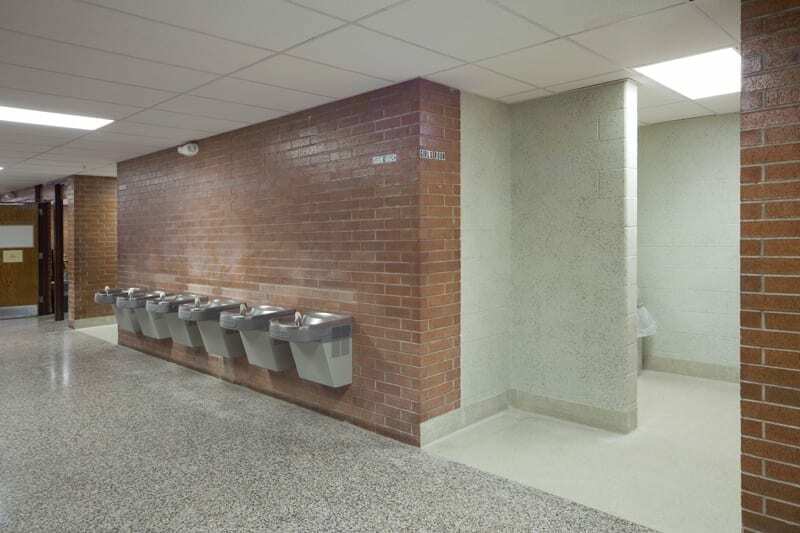 Building Upgrades. 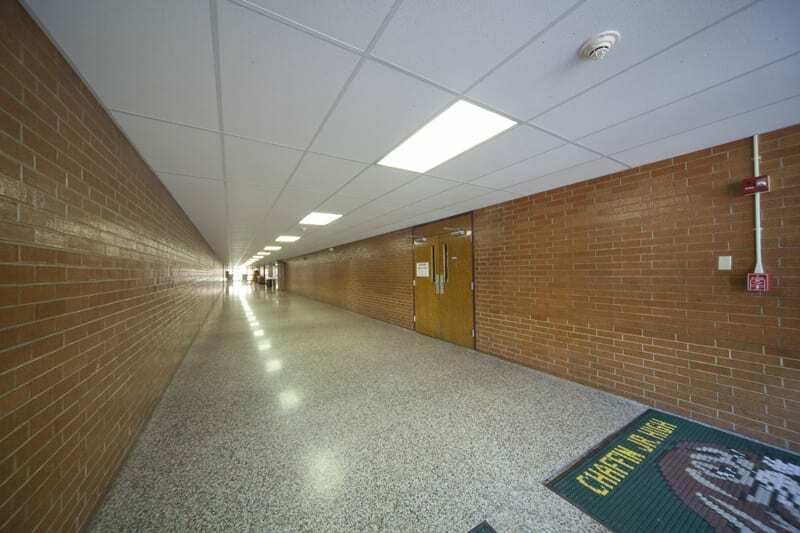 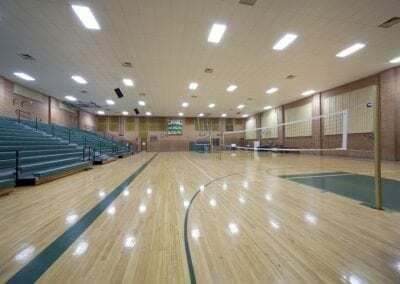 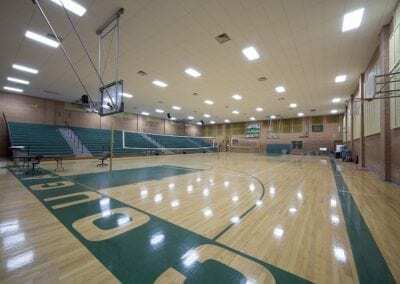 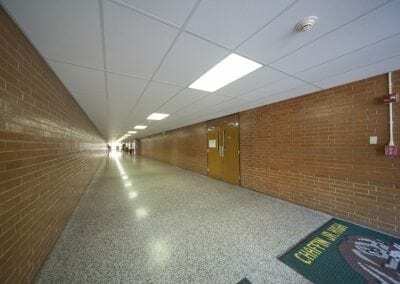 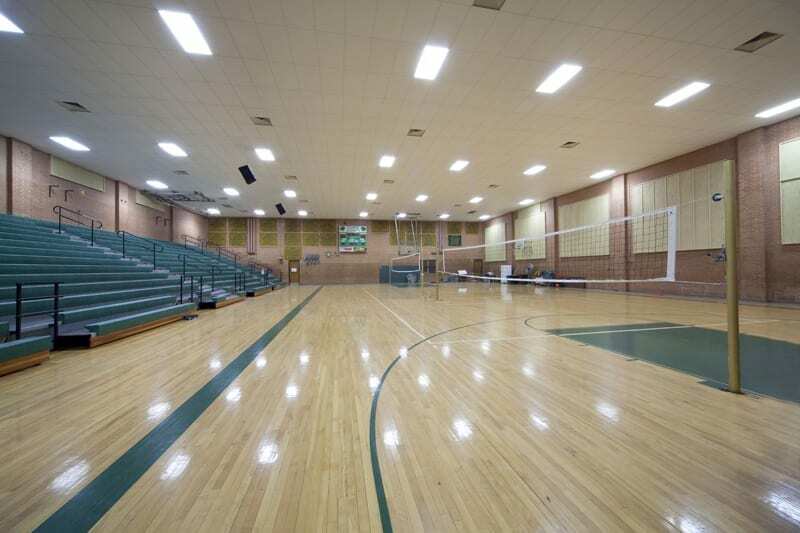 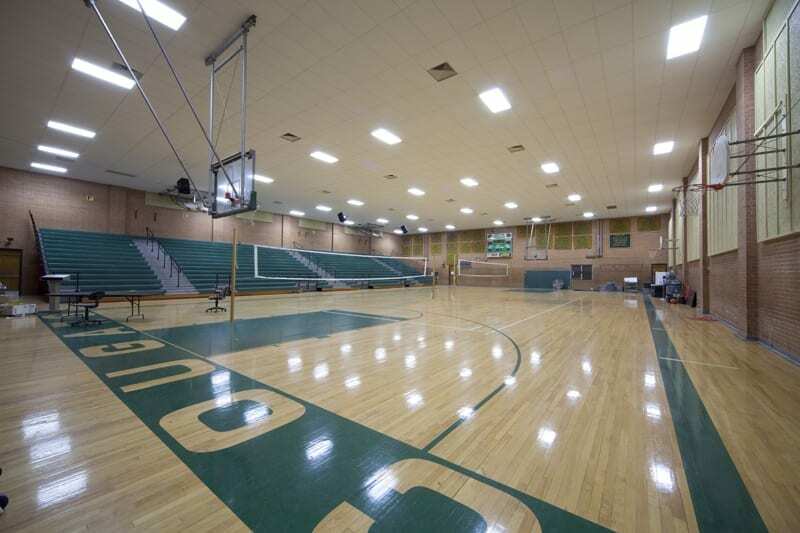 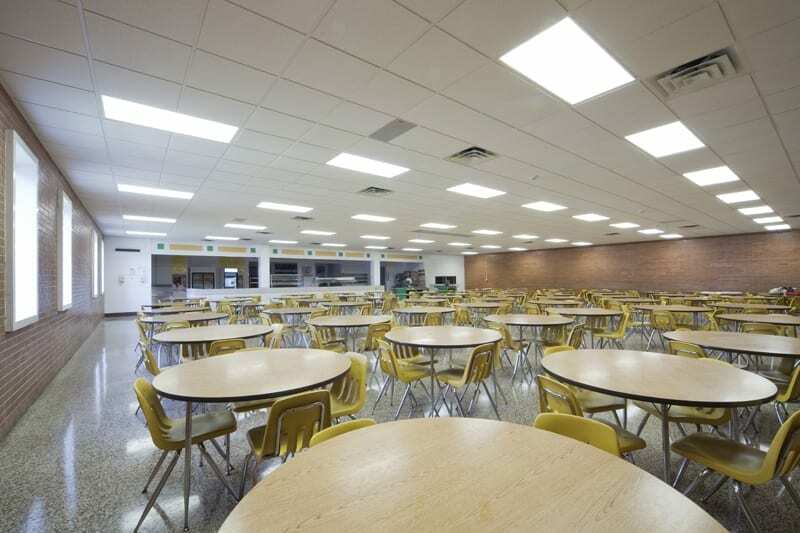 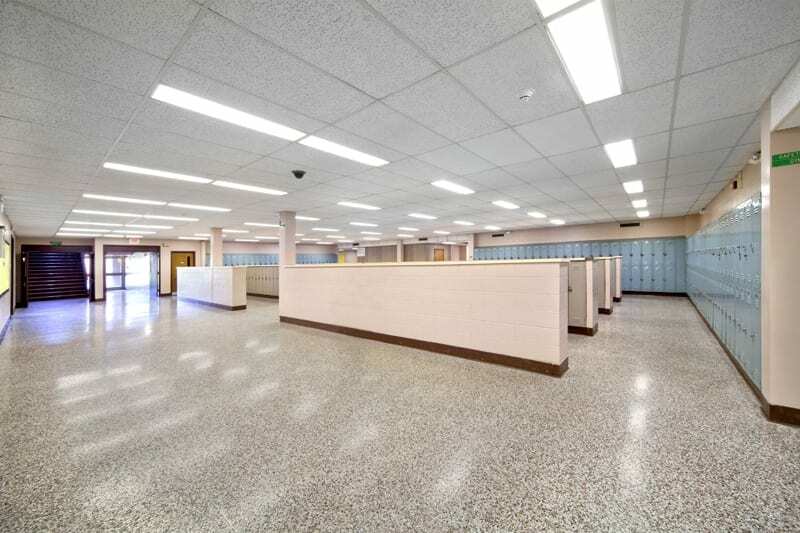 This project involved completely new HVAC systems, lighting, acoustical ceilings, flooring and painting throughout the school. 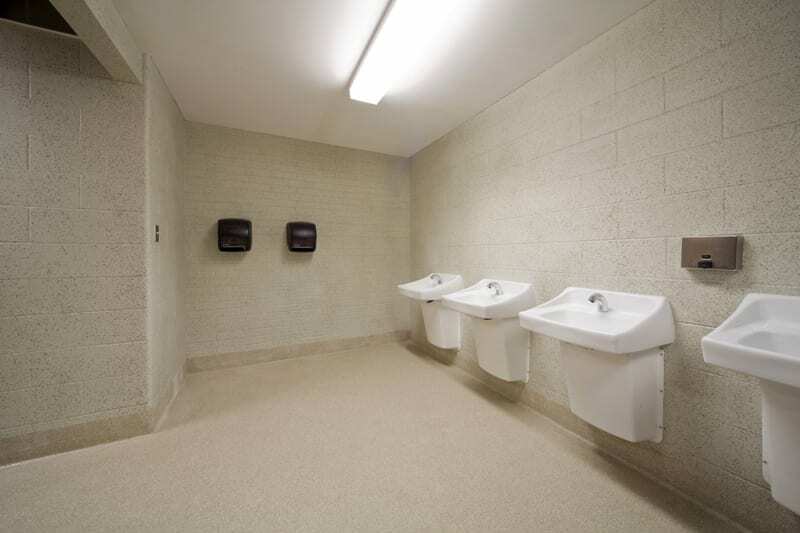 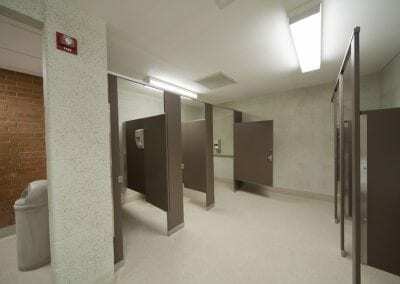 The work also included full renovations to four large restrooms and the installation of a two-stop elevator. 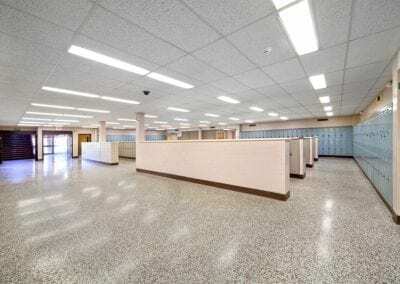 The work occurred in four phases with the vast majority of the work requiring completion in 75 days.